It's an adventure of epic proportions, and one that we have loved watching unfold. 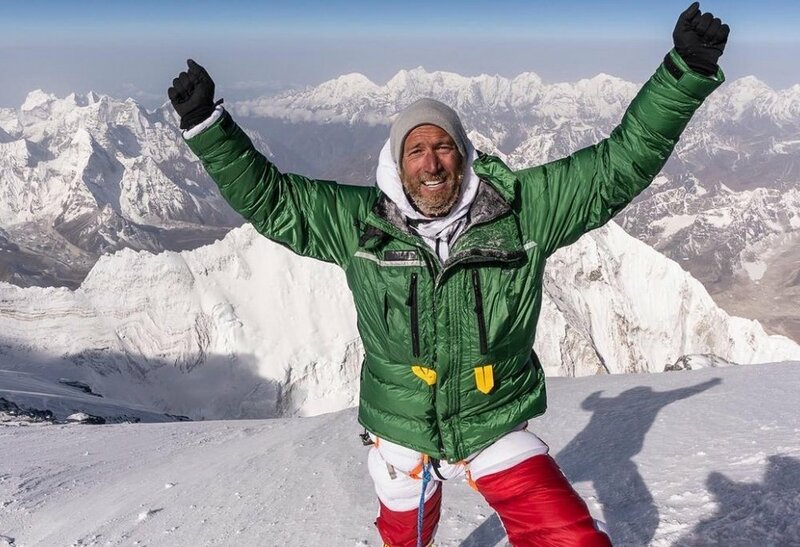 At 7.30 yesterday morning, after more than five weeks of acclimatising and training on Mount Everest, Ben Fogle realised his childhood dream and successfully summited the 8848m mountain. Huge congratulations from Team TGLE! We can't wait to hear all the stories at the festival in September, where Ben will be speaking. And for now, you can see all Ben's Everest photos here.